Red Dead Redemption 2 managed to scoop up four prizes at The Game Awards 2018 while God of War took home the coveted Game of the Year title among its three wins. Fortnite and Celeste also had a successful evening, winning two awards each. Marvel’s Spider-Man was unable to win any of the seven categories it had been nominated in. The Game Awards 2018 have come and gone, and this year Red Dead Redemption 2 and God of War are the big winners. Red Dead Redemption 2 won in four categories (Narrative, Score/Music, Audio Design, Performance) and God of War snagged the hotly contested Game of the Year title and also won in Game Direction and Best Action/Adventure. 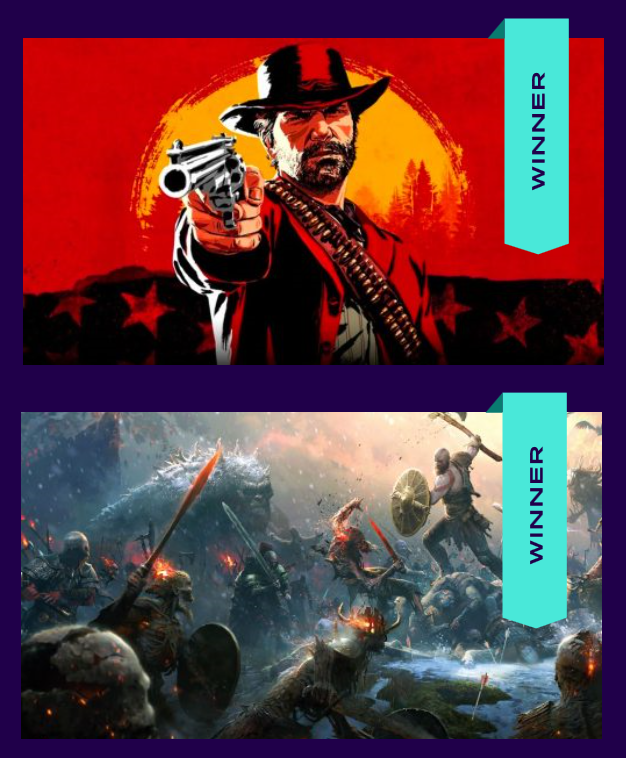 Fortnite won Best Ongoing Game and Best Multiplayer, while the platformer Celeste won for Impact and Best Independent Game. Arguably one of the surprise winners was Florence, which beat out titles like Fortnite and PUBG Mobile to win Best Mobile Game. The interactive story game involves a 25-year-old artist and is set around her blossoming (and wilting) relationship with a cellist. Into the Breach took the award for Best Strategy and Monster Hunter: World was the winner of the Best RPG prize. The biggest loser of the night was Marvel’s Spider-Man. The well-rated game had received seven nominations but failed to win a single award. In the esports/other section, Overwatch was chosen as the Best Esports Game. The 2018 League of Legends World Championship, which was held in South Korea, was awarded the title for Best Esports Event. Greg Thomas, current president of game developer Visual Concepts, was given the Industry Icon Award. You can read through the full list of categories, nominees, and winners here.